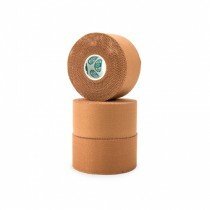 Vitality Medical offers sports tape, wraps and other athletic tapes in different widths, roll lengths, colors and packaging options to suit weekend warriors, active seniors, entire sports teams and everyone in between. 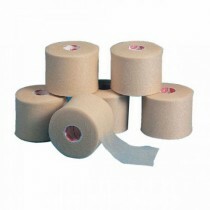 What Kind of Tape Do I Need? 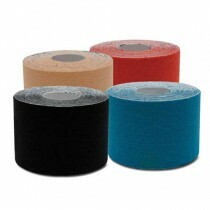 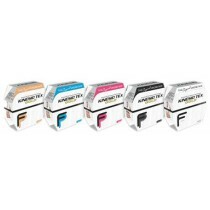 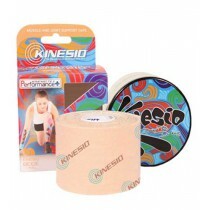 Sports Tape: Also know as Athletic Tape, is developed to support muscles, ligaments and tendons during sports, exercise, outdoor activities (e.g., hiking) and everyday activities, muscle tape helps prevent sprains and protect injured areas. 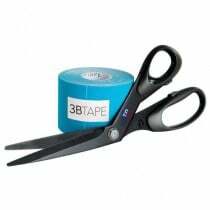 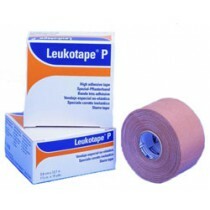 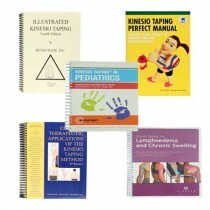 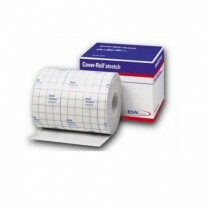 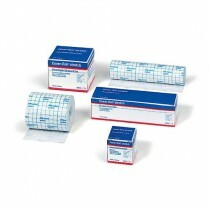 When used properly, the tapes can support preventive health maintenance and provide medicine-free health relief. 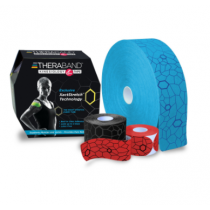 Pre-wrap and Compression Bandages: Extraordinarily versatile, these items help reduce skin irritation and chafing from repeated taping. 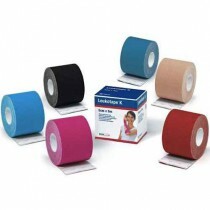 They can even be used as a headbands or to hold hot/cold therapy aids in place. 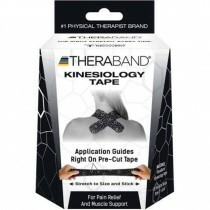 Some types even adapt to the body's contours for a truly custom fit. 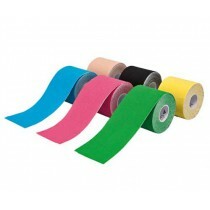 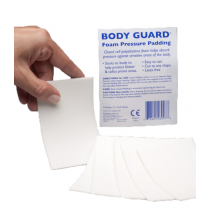 Adhesive Sheets and Padding Tape: These prevent "hot spots" from forming during activities or help protect the body from possible injury. 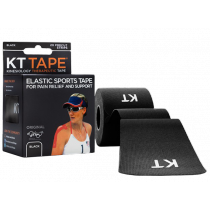 Convenient kits are also available with adhesive sheets, padding and gels to protect skin from abrasions and other pressure-related injuries during vigorous activity away.